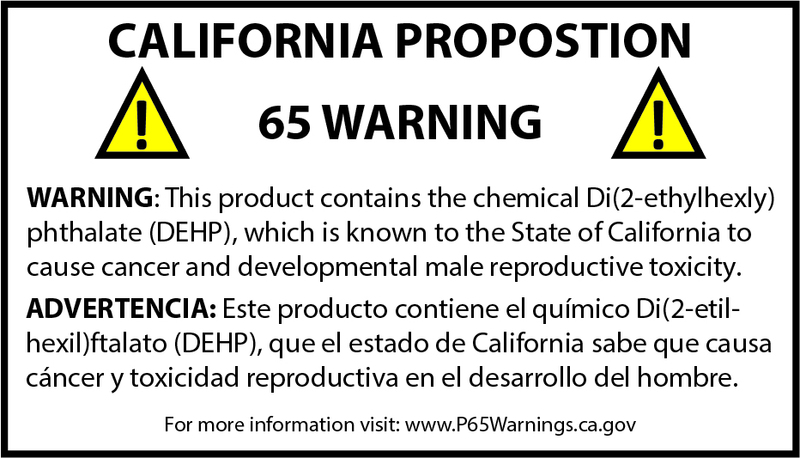 13.4”L x 14.2”W x 7.5”D (not expanded). 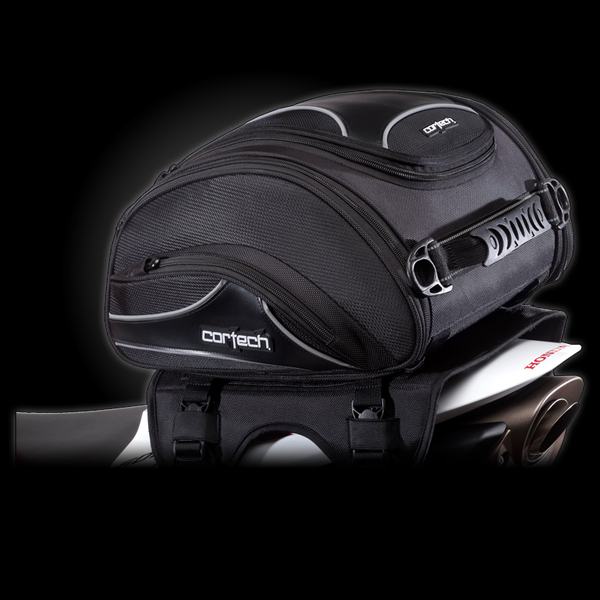 • Will mount to Cortech® 2.0 Sport Saddlebags or by themselves. • Quick-Release mounting system with storage pockets for mounting straps when not in use. • Easy access, top loading main compartment. • Expandable main compartment with snap lock zippers. • One-Way zipper on main compartment with “Zipper Garage” for concealment. • Top flap internal organizer pocket. • Phoslite® reflective striping and logo. • Comfortable rubberized carrying handle. • Cortech® Jacquard weave shoulder strap.